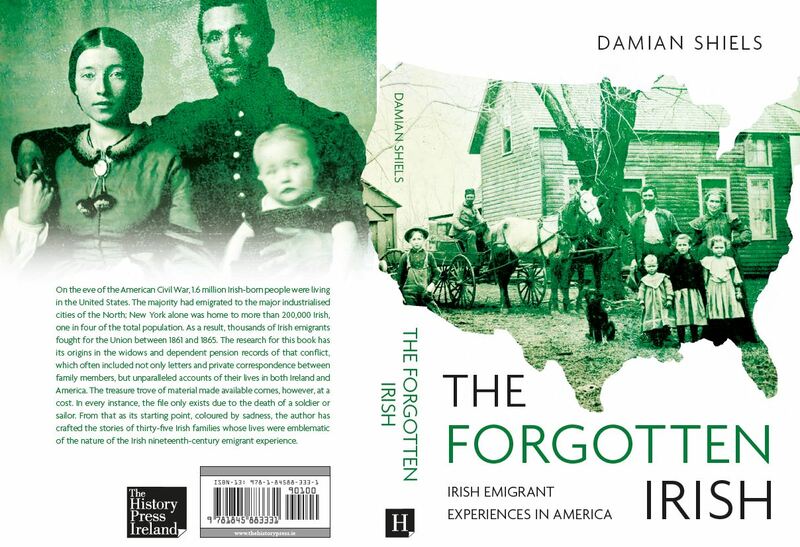 The Forgotten Irish will be officially launched in Dublin in January 2017, with the book becoming available in the United States later in the year. I would like to thank everyone for the initial feedback it has received. 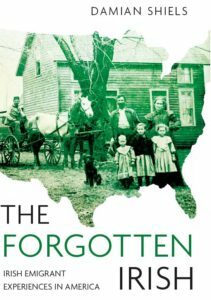 Claire Santry of the excellent Irish Genealogy News has written an extremely kind review of the book which you can read here. In addition, this week’s edition of the Donegal News carried a feature on the publication and how it relates to Donegal emigrants which you can read here. I re-activated an IRISH Regiment over 20 years ago. A year before it is availabke in the States seems unusual. Please speed up the process.